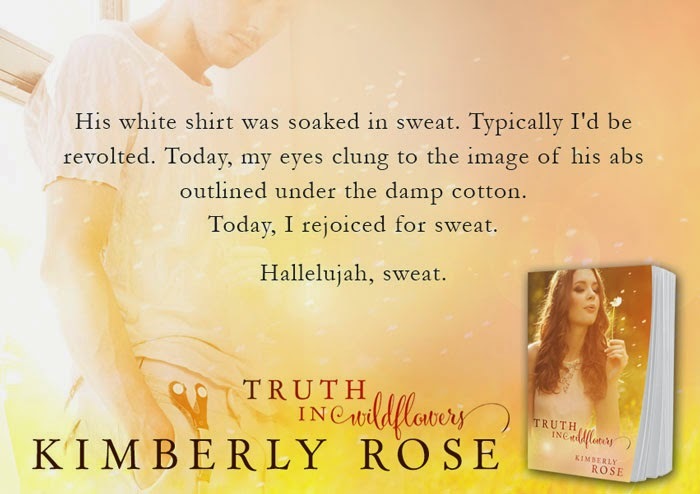 Kim is a binge reader, devouring books one after another. 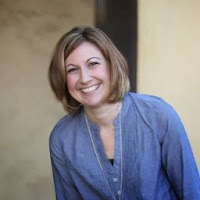 She's creates characters and stories in the same way maintaining a notebook of thoughts and ideas. 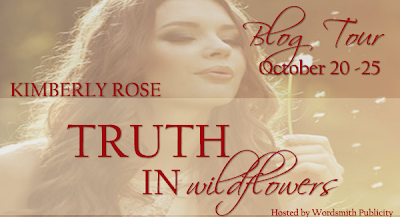 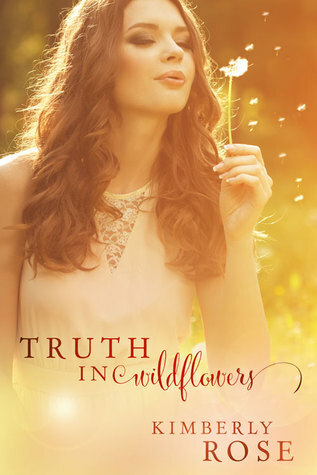 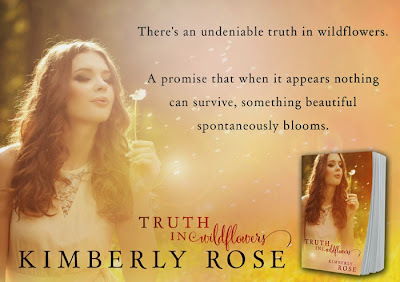 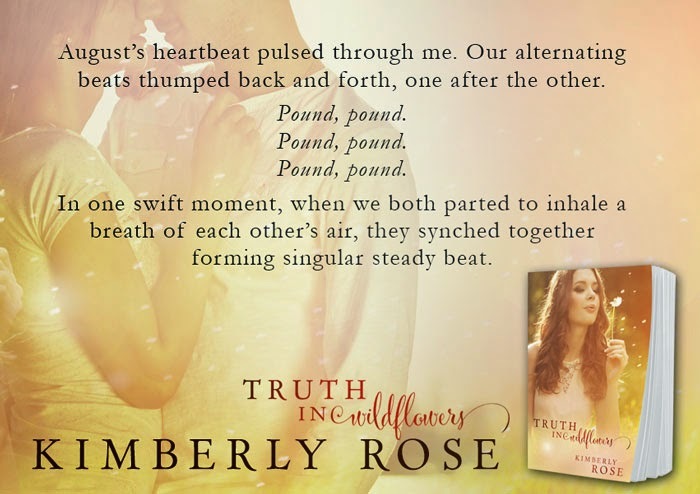 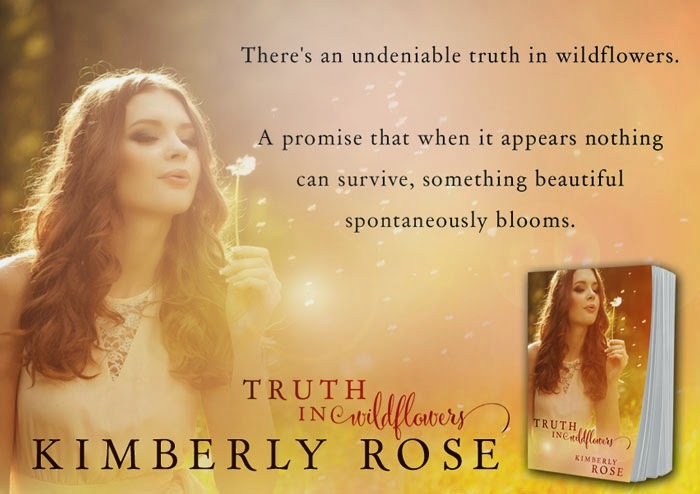 Truth in Wildflowers is the first time two characters have found a home in a full-length book.